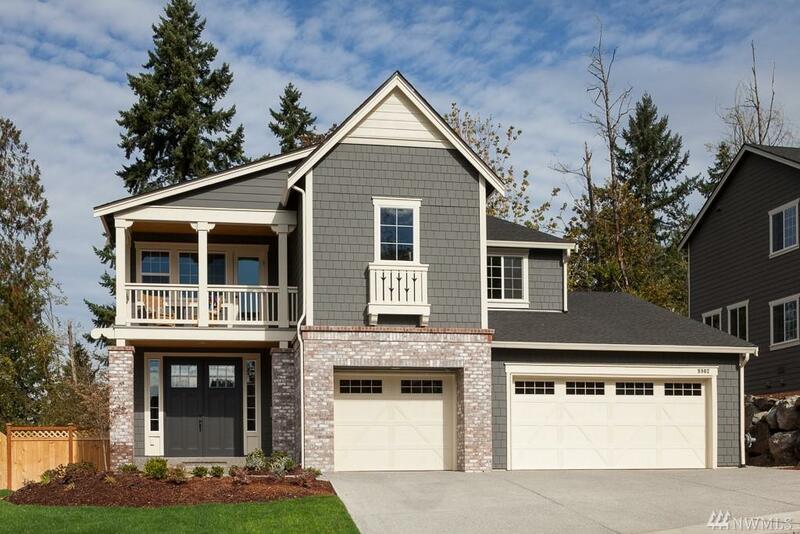 Introducing TALON RIDGE, a new Bothell neighborhood of 32 homes by Toll Brothers! 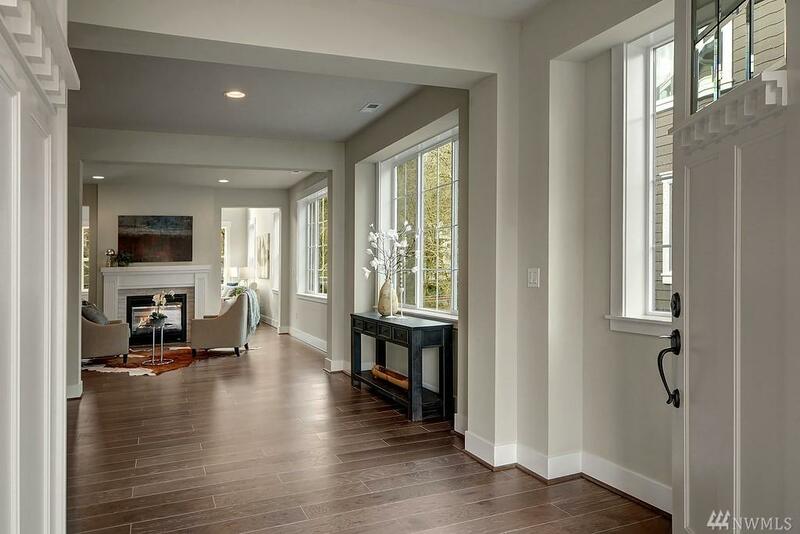 The community features 4-6 bedroom homes, 2 story and daylight bsmts. Our last JEFFERSON with Basement on Home Site 21 NOW RELEASED! 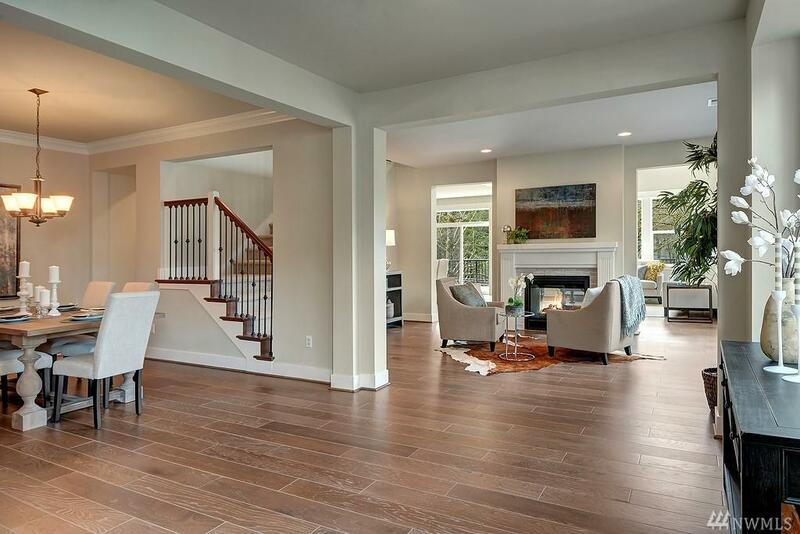 Enjoy an expansive foyer, formal dining and living as well as a light-filled 2-story great room. The lower level features access to the back yard as well as a recreation area, bedroom and full bath. 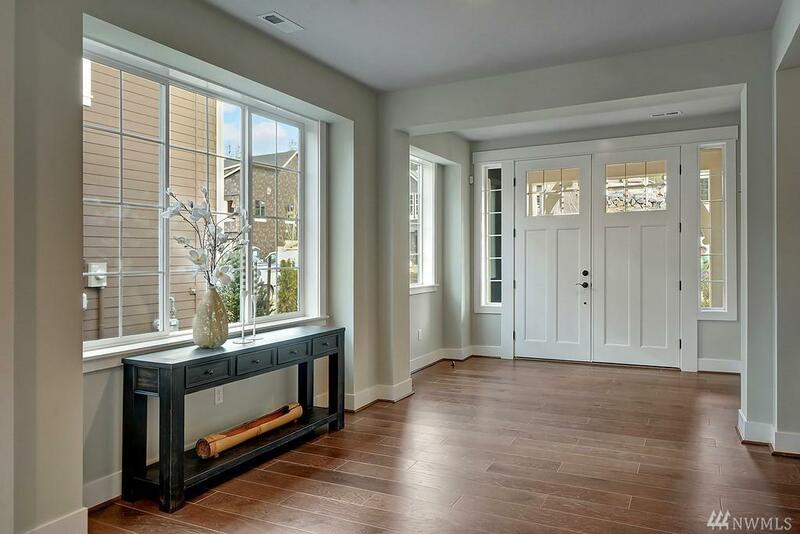 The top floor features expansive master, 3 additional bedrooms and a fantastic loft!